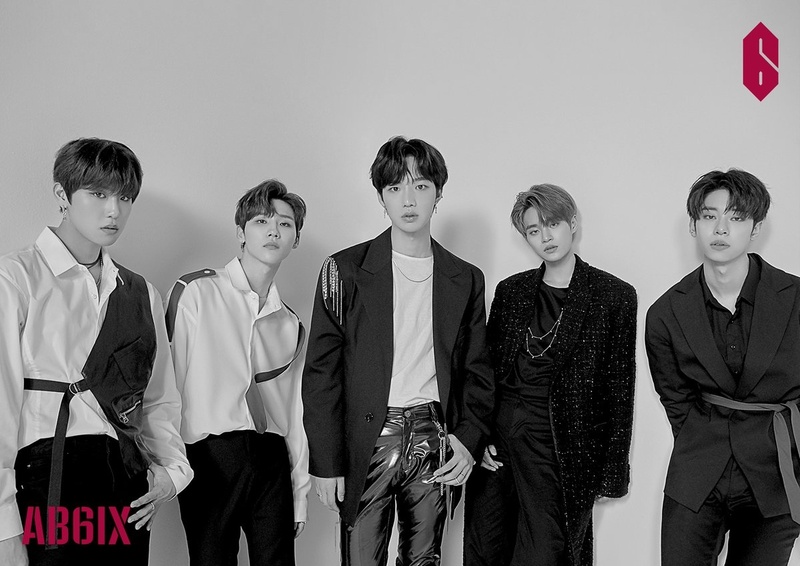 AB6IX is Brand New Music’s new boy group. Consisting of Youngmin, Woong, Donghyun, Woojin and Daehwi. Youngmin and Donghyun are apart of the duo named MXM, while Woojin and Daehwi were in the band Wanna One. 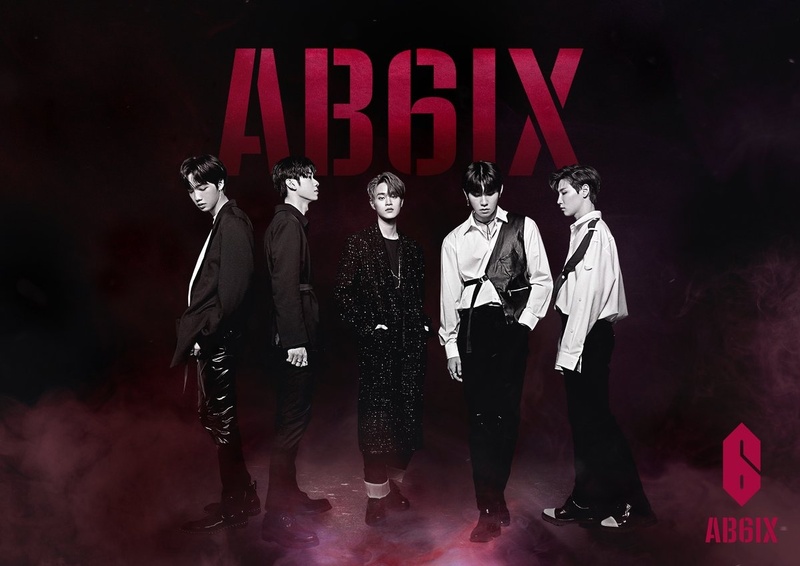 The AB in AB6IX stands for ABSOLUTE or ABOVE BRANDNEW, while the 6 stands for 5 members plus 1 fandom. 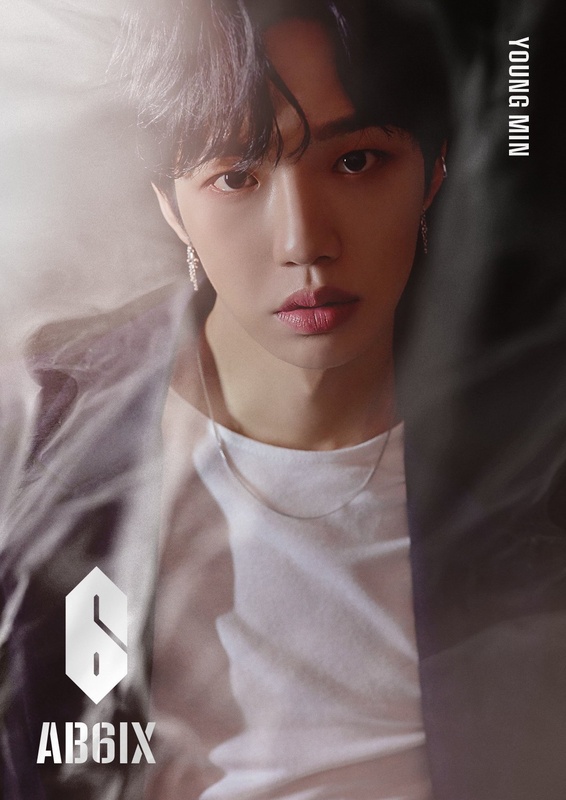 – Youngmin has a younger brother (born 2002) and an older brother. – He was born in Seoul, but moved to Singapore until 5 years old then went back to Korea and lived in Busan. – When he was 5 years old his family returned to Korea. – His nicknames are “Tomato” and “Alpaca”. – He is an ex RBW trainee. – He also audited for JYP Ent. but didn’t pass the audition. – He is good at writing rap lyrics. – He was a trainee for 1 year and 2 months. – He was a participant on Produce 101 Season 2 (eliminated ep. 11). – He and Donghyun are apart of the duo named MXM. – On March 11 2018, it was announced that he debuted in a group called YDPP, which contains 4 members: MXM members, Jung Sewoon and Lee Gwanghyun. – Youngmin’s ideal type: Someone with a nice smile. – Woong trained in JYP, Woolim, and YG entertainment. – He was part of a famous private dance academy. 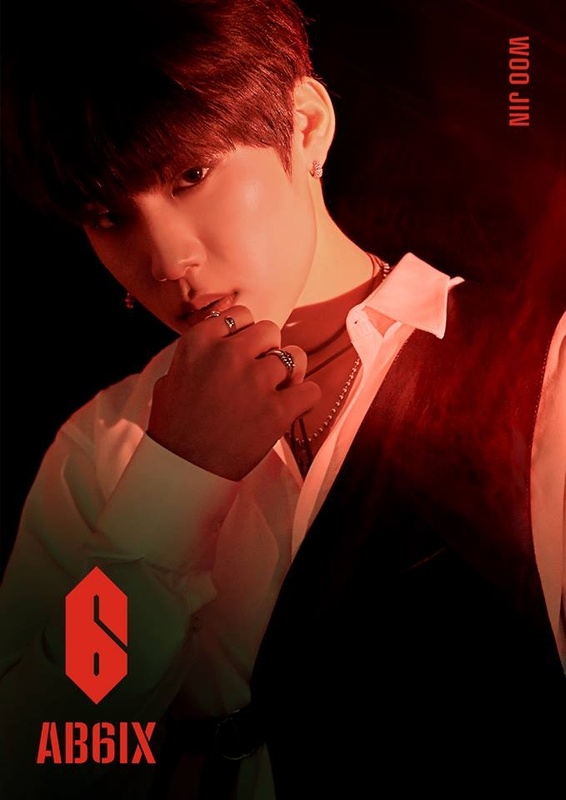 – He is friends with Pentagon‘s Kino, Stray Kids Bang Chan, A.C.E‘s Byeongkwan and Oneus‘s Ravn. – he previously went to school with Pentagon’s Kino, GOT7‘s Yugyeom and Uniq‘s Seungyeon. 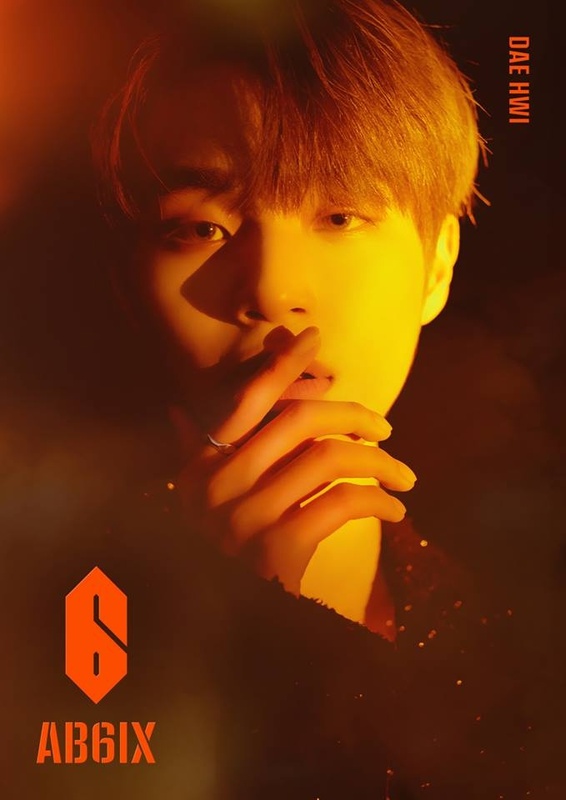 – He was in Stray Kids Survival Show with the Silver Boys when he was in YG. – He has a fraternal twin brother and an older sister. – He said his twin brother has an opposite personality compared to his. – One of his nicknames is ‘Buffalo‘. – Donghyun traineed for 1.5 years (until he joined PD101). – He was an ex-JYP trainee. – One of his interests is exploring places. – His specialty is composing and playing the guitar. – He is close to Jeon Somi. Somi asked people to vote for Donghyun on PD101 Season 2. – He was a participant on Produce 101 Season 2 (eliminated ep. 10). – He and Youngmin are apart of the duo named MXM. – Donghyun’s ideal type: Someone who he can have fun talking with and has the same hobbies as him. – Woojin has a younger sister named Park Yerim. – He was a trainee for a year and 2 months. – He received a lot of love from fans for his snaggletooth. – He was a contestant on Produce 101 (ended on the 6th rank with a total of 937,379 votes). – He is good at different types of dance such as B-boy, popping, crumping, and locking. – He enjoys watching food shows on TV. – He is a former JYP trainee. – Woojin appeared in Yang Da Il’s “One Summer” MV. – He was part of the band Wanna One, which disbanded on December 31, 2018. – Woojin’s ideal type: Age doesn’t matter, someone who is cute. – His mom is currently living in the U.S.
– His best friend is Hyunjin from Stray Kids. – He speaks English fluently. 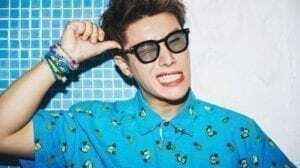 – He is skilled in writing lyrics and composing music. – He was part of the band Wanna One. – Daehwi’s ideal type: Any girl who genuinely likes him, age doesn’t matter. 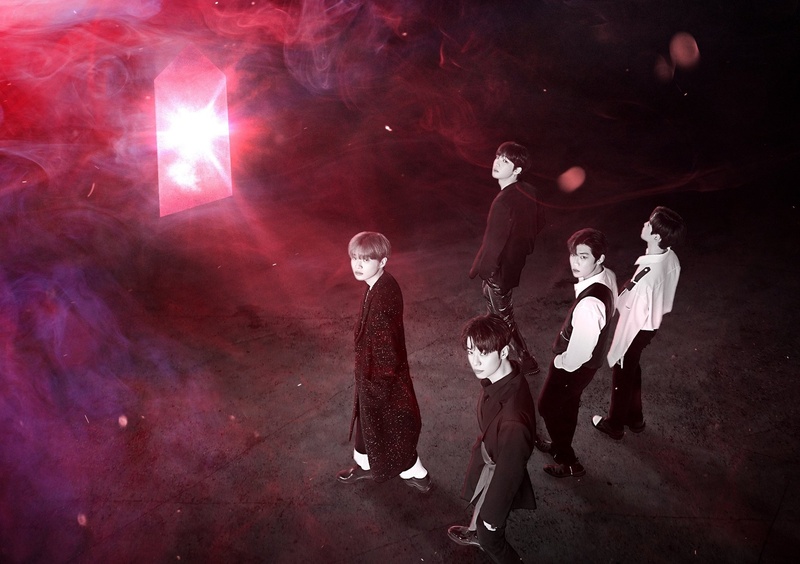 Who is your AB6IX bias? 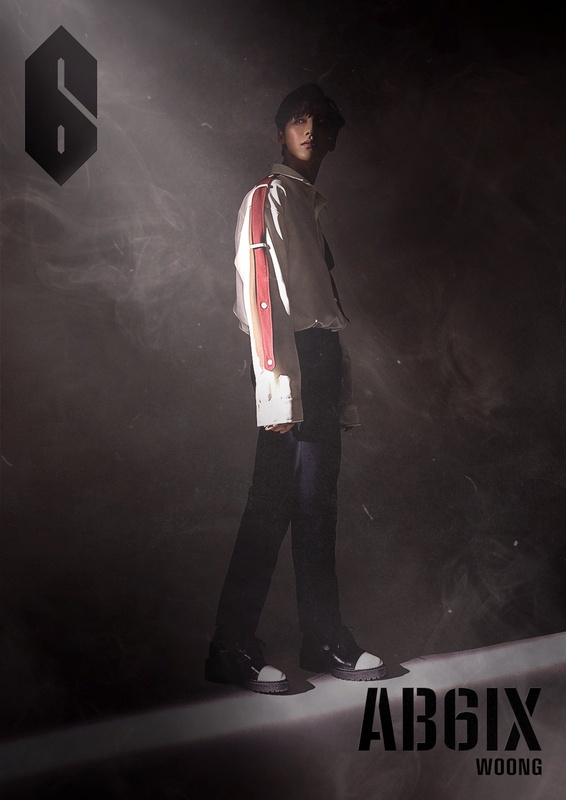 where’s daehwi’s profile? also, brand new music said the group consists of 5 members but the fifth one is still a secret. can’t wait for this group!! Also, besides Donghyun, Youngmin, Woojin & Daehwi, there’s another unrevealed member. Brand New Music posted that the “6” stands for 5 members + 1 fandom, while AB stands for ABSOLUTE or ABOVE BRANDNEW. 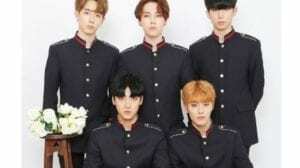 I wish they’ll have a nice debut! 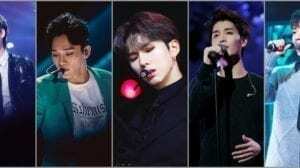 if jeonwoong joined the line up, ab6 will be an ex-jyp-trainee group. ps. jeonwoong is popular bcs he was in stray kids’ survival show where he was performing with another silverboys. he went to JYP before went to YG and decided to enter BNM. Does the 5th member’s name starts with J? 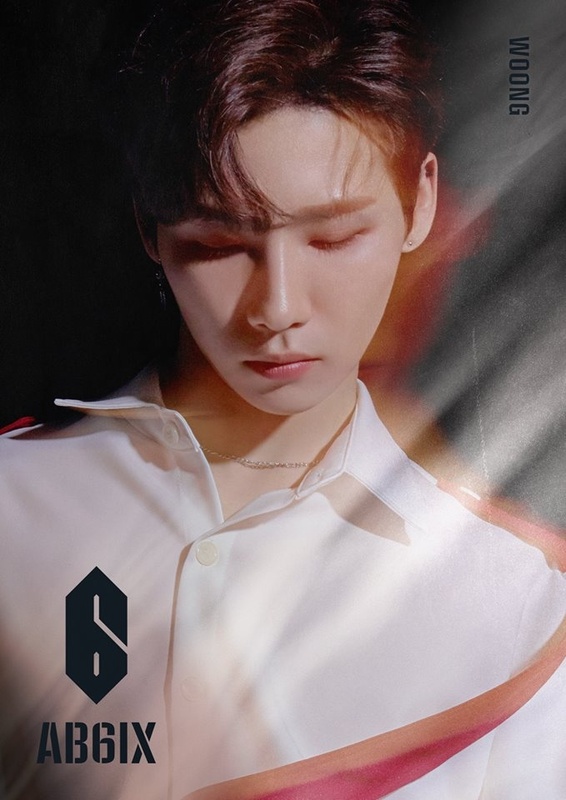 I hope Jeonwoong is part of AB6IX! Wasn’t he a backup dancer for MXM? I don’t think so because Jaehwan is still in CJ E&M and not in Brand New Music. 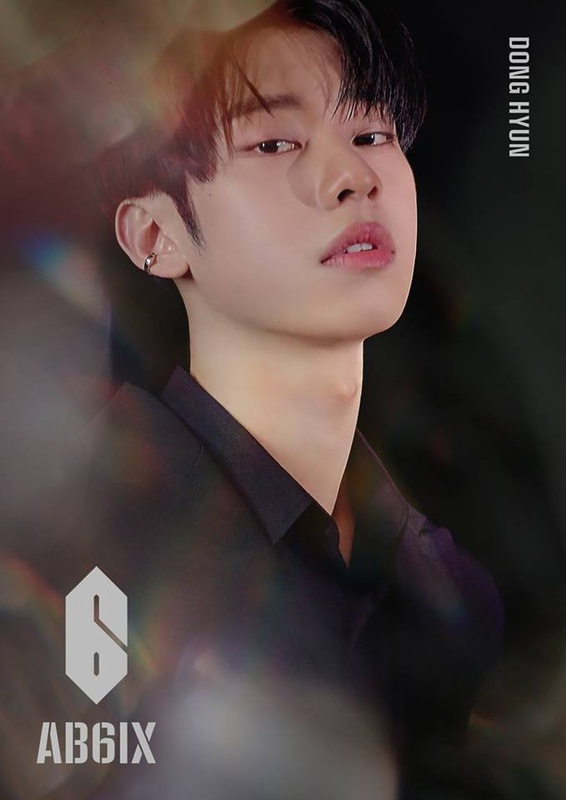 Jeon Woong is the dude from the show Stray Kids and is in YG team right? Woong is a close friend of Treasure13’s Bang Yedam, Kim Junkyu, Park Jihoon, Kim Doyoung, Choi Hyunsuk, and C9boyz’s Lee Byounggon and Kim Seunghun. All them are former jyp trainees!!! Whatta fate! 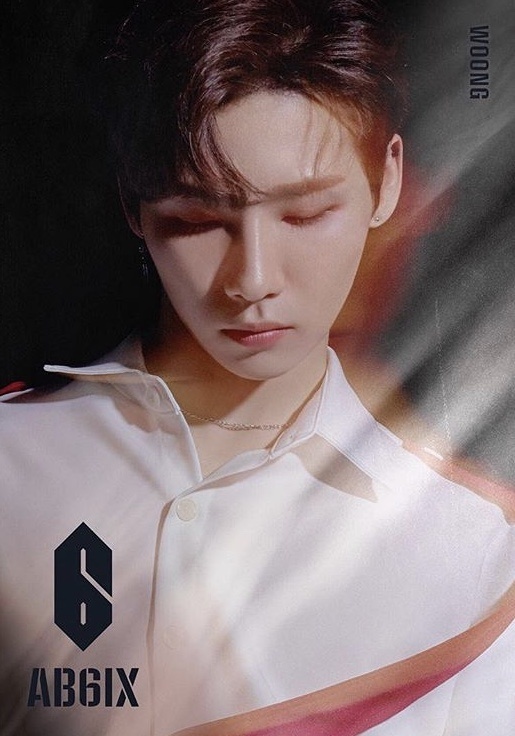 Woong is a part of a fan made group called “SILVER BOYS” who were a group of YG trainees that trained together. The group consist of Treasure 13’s Hyunsuk, Yedam, Junkyu, Jihoon, & Doyoung, C9BOYZ’s Seunghun & BX, AAP.Y trainee Lee Midam, YG producer Millennium, and Noa Kazama. 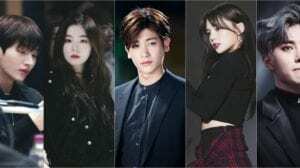 They were grouped by fans because they appeared on Stray Kids and Mixnine around the same time. isn’t “RBW’s Kim Youngjo” on Woong’s profile ONEUS’ Ravn?? Who will be the leader? Youngmin? – He didn’t traineed in JYP. He did a open audition with Chungha, but he didn’t pass it. 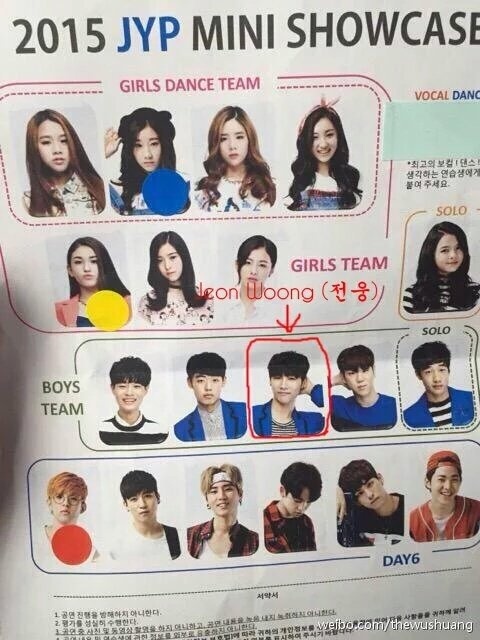 He’s RBW trainee back then. 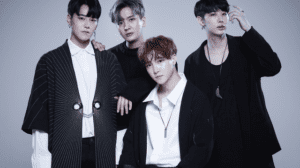 – Woong were born Oct 15, not 5. – Woong also traineed in AB. – Donghyun shared the same dorm with Pentagon Yuto when both of them still JYP trainees. – Daehwi also friends with Jeon Somi, The Boyz Eric. jyp has praised woong in stray kids survival show. any thoughts on what the positions might be? ALL of them can sing, dance and rap though! No kidding!